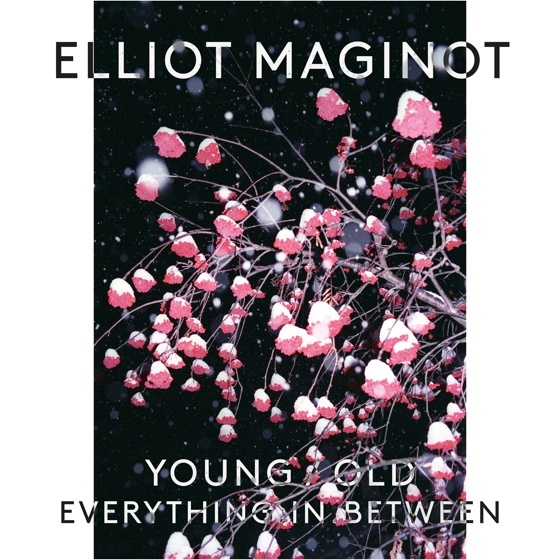 Montreal singer-songwriter Elliot Maginot is ready to reveal his debut LP Young/Old/Everything in Between, and Exclaim.ca has got your exclusive first listen. Maginot toyed around in skate-punk garage bands as a teen, but it wasn't until what he describes as a "hermit period," and a few fragmented songs on a cheap audio recorder, that he began to find the voice that appears on the new record. The album was recorded with Jace Lasek of the Besnard Lakes, enhancing the brand of atmospheric dream pop that was formerly recorded at Maginot's home. Elevating the dark folk sounds of artists that inspire him (like Nick Drake and Bob Dylan), Maginot plays with layered vocals and unusual sounds throughout the record. He gets some help on the instrumental side of things from band members Mathieu LeGuerrier on drums, Jesse McCormack on keyboards and Jean-Philippe Hébert on guitars, as well as a few other special contributors. From the simple dream pop of "Everything in Between" to more organic folk numbers like "Bell" to the haunting, piano-driven album closer "I'm Just Looking to Be More Afraid," Maginot stretches his musical boundaries on this record. According to a press release, the recording process behind Young/Old/Everything in Between was a transformative one for the musician, allowing him to make music "with which he can now choose who he wants to be." The album officially arrives on February 10 via Indica Records, but you can hear Maginot's musical transformation a week early by hitting play below.